C-gel is a concentrated gel cleaner containing orange oil. C-gel has excellent cleaning properties on light oils and restroom dirt and will leave a fresh orange fragrance after cleaning. Additional Information Environmentally friendly, Will not dull floors or paint work and Not irritating to the skin. Deocid is a highly concentrated acidic tile cleaner with a pleasant fragrance. It can be used as a general purpose tile cleaner, is mild on the skin and safe to be used on ceramic tiles. 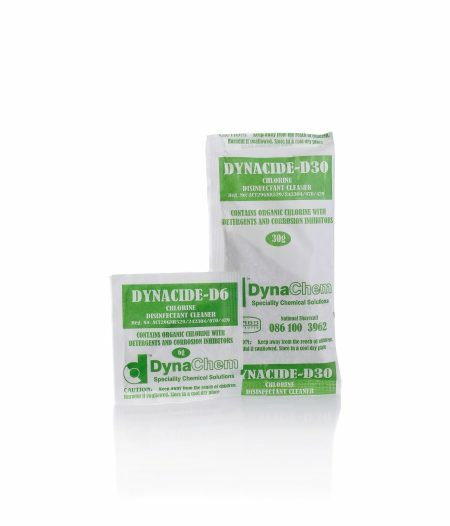 Dynacide D is a Chlorine Disinfectant Cleaner in the form of a white free flowing powder with a distinctive chlorine smell. Handy Clean is a highly effective general purpose cleaner for all your hard surfaces. It removes everyday grime from floors and bench tops leaving you with a clean environment. Handy Clean cuts through tough dirt and grime. 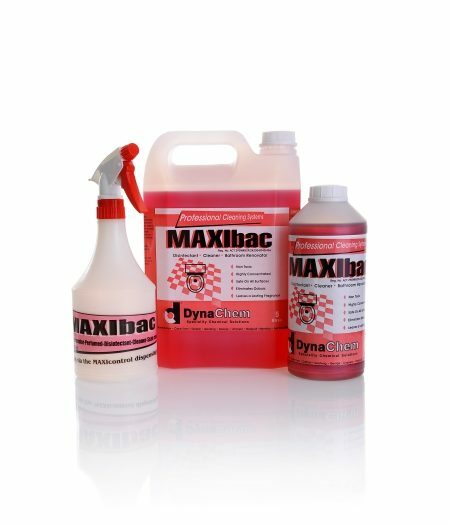 It can be safely used on a number of surfaces, including vinyl, linoleum, ceramic tiles, laminate bench tops and sinks. Lime Away is used to remove lime scale build-up caused by hard deposit formed by chemical. Pinegel is a concentrated gel cleaner containing pine oil. Pinegel has excellent cleaning properties on light oils & restroom dirt and will leave a fresh pine fragrance after cleaning. This product can be described as a disinfectant but is a natural disinfectant made possible by the high concentration of pine oil. It is therefore totally environmentally friendly and is ideal for use in our modern world. Shine o Bowl is an acidic cleaner ideal for removing unsightly rust stains, hard water, salt deposits and uric acid deposits for urinals and toilet bowls. Window clean is a high-quality window and shower cleaner for streak free results and a fine balance between cleaning & fast drying properties.